A First for Everything : Ringin' in the New Year! 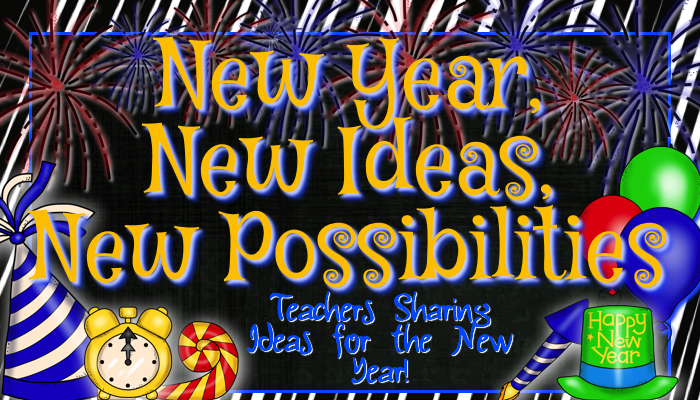 I am thrilled to be linking up with Stephanie from Primary Possibilities as we kick off the New Year! I have one major goal. And for me....it's major. Huge. But....I am committed. I am a sugar addict. Seriously.I am addicted to sugar like some people can become addicted to drugs or alcohol. It's controlling my life. I am the biggest size I have ever been in my life. I struggle with migraines weekly, trouble sleeping, fatigue and so on. When I have tried to eliminate sugar from my diet, the withdrawal has been so significant I end up going back to it despite the physical ailments. I can't keep doing this. 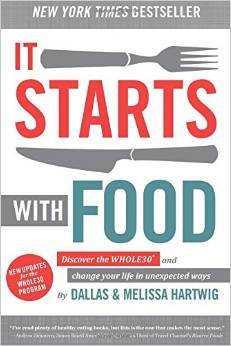 I bought this audiobook and it's already changing the way I look at food, which is a critical step for me. It starts with the way you think about food, right? I use sugar when I'm stressed, when I'm not stressed, when I'm hungry and when I'm not. When I'm bored, tired, upset, happy. You name it. Sugar, we are breaking up. I'm over you and I'm living my life without you and I'm not turning back. I'll let you know how the Whole30 diet works for me. If you follow my blog, I'll even post some recipes. My professional goal this year is to continue to incorporate Balanced Literacy in my classroom. My district is shifting from the Daily Five to Balanced Literacy. The models are very similar. They are not a ELA curriculum, but rather a management system or model. I can already see its benefits in the reading stamina of my students. Their reading fluency is improving and the reading comprehension skills that my students are displaying is much more significant than in years past. 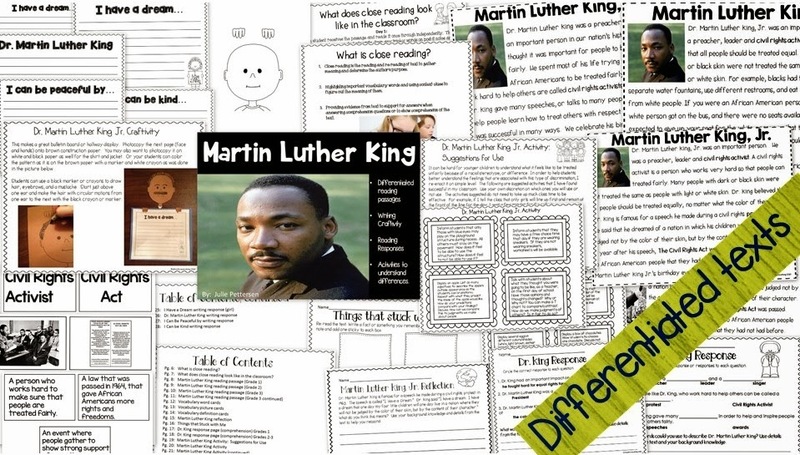 They really benefit from the mini lessons that are the cornerstone of the Balanced Literacy model. When we return from break I can't wait to use another one of my close reads with my students. 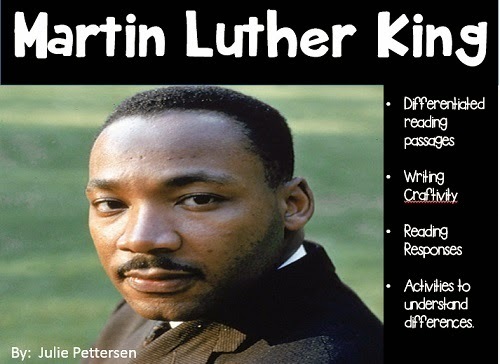 We will be learning all about Dr. Martin Luther King Jr. and his important contributions to our nation's history. I'm also looking forward to learning about the goals my students have for the New Year. 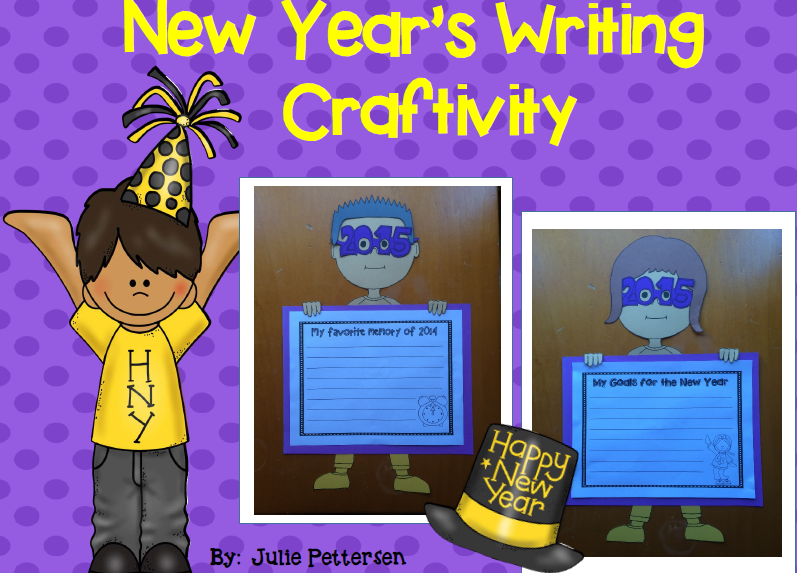 We are going to do this New Year's writing craftivity the first week we come back and I can't wait to hang them in the hallway. 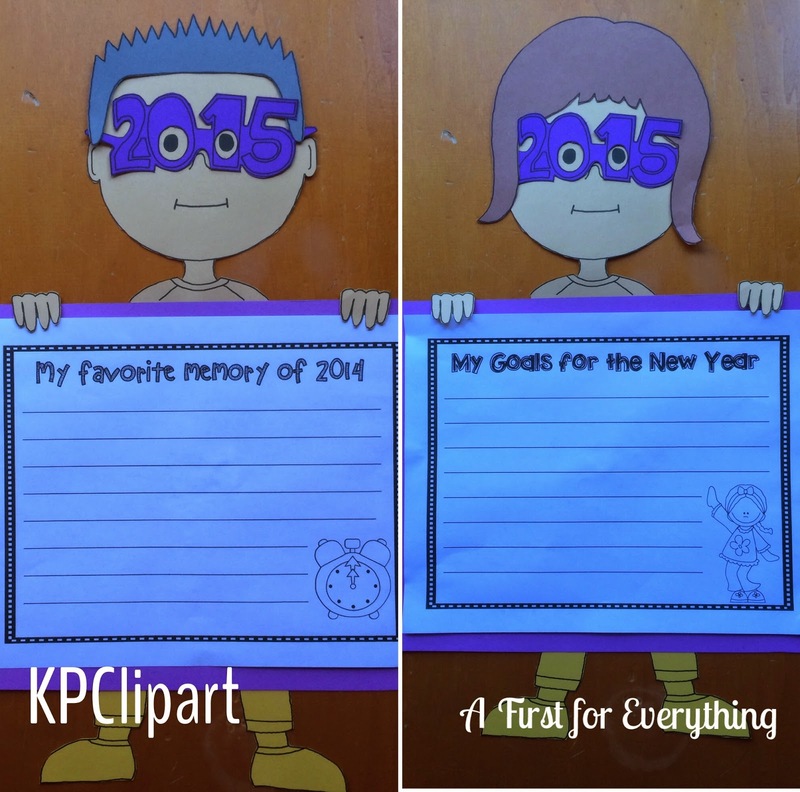 They will make a great display and I will always smile when I see them because my husband designed the boy/girl templates for my New Year's Writing Craftivity that is on sale in my store now. 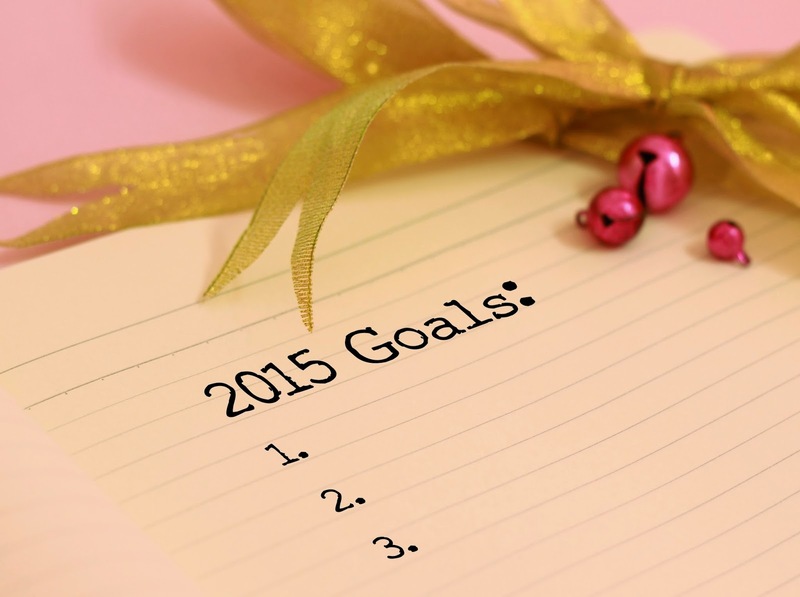 How are you kicking off the New Year? Perhaps you could use some new products? 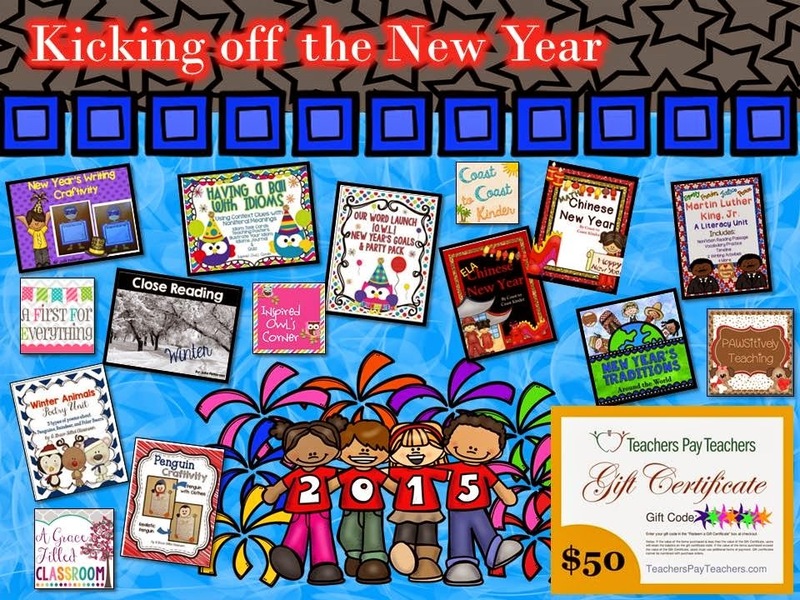 How about a Teachers Pay Teachers gift certificate? Enter to win the giveaway below and you could win both. What a great way to start off a new year!